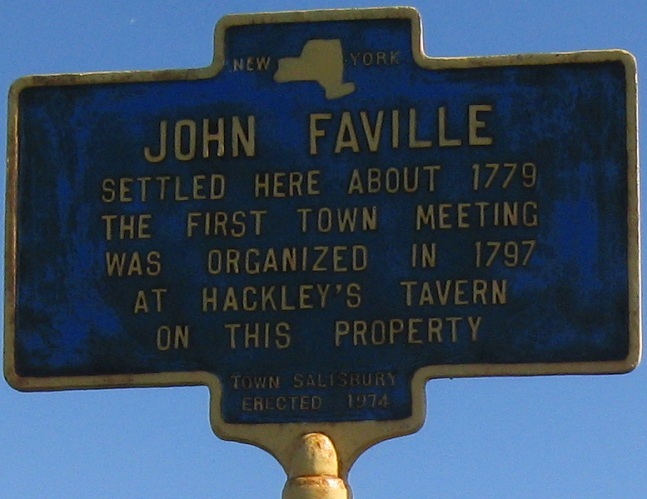 This sign is on the northeast corner across from NY 170A's end at NY 29, on Burrell Rd. 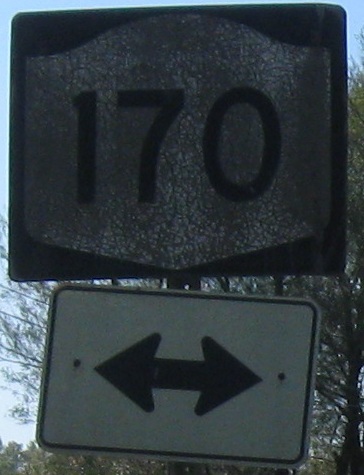 Nothing much happens between there and the southern end at NY 170, which is a wye but signed like a split to the right. That's because the intuitive movement is to continue southbound, which is left. 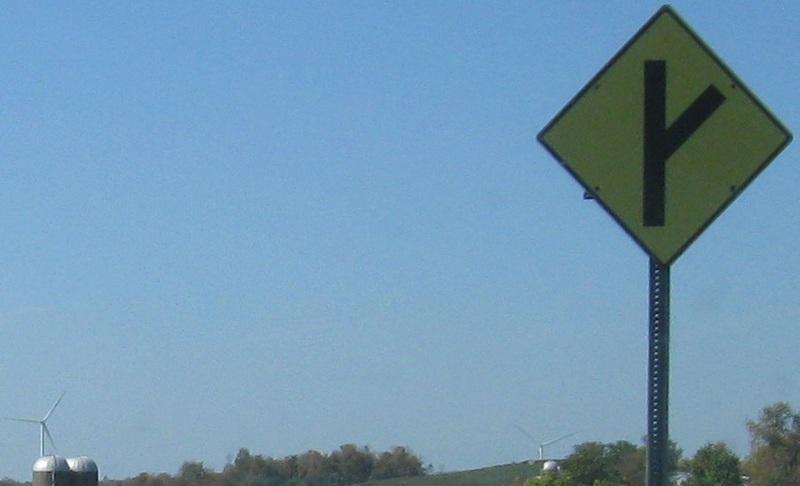 The windmill is to the right, and the NY 170 shield is right in the middle of the wye. And this windmill is due west, if you take the right wye leg. And this little windmill stayed home. 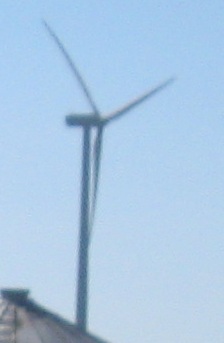 And this little piggy - I mean windmill... forget it.